Our 5th annual Holiday Club was Waste Watchers, and took place between 11th and 15th August 2008. 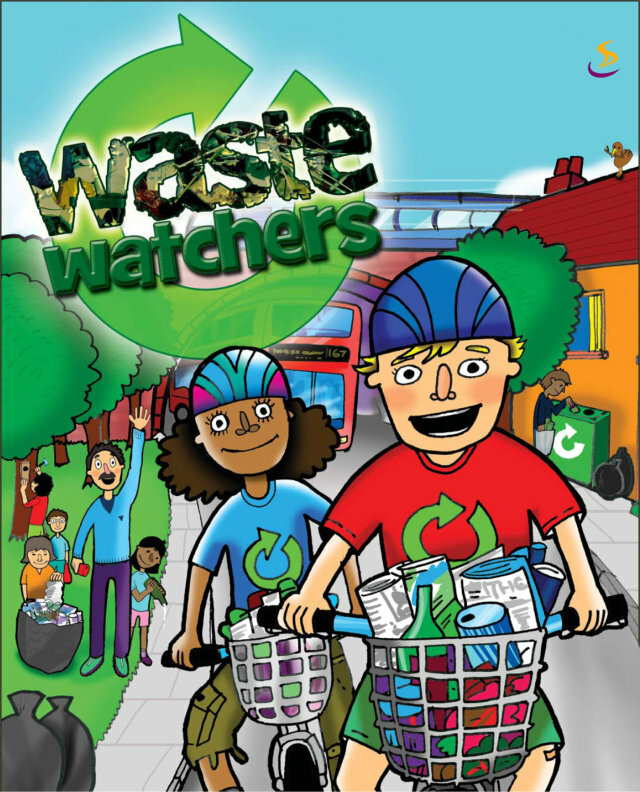 Waste Watchers is a five day children’s club that focuses on environmental issues as it explores God’s creation through Genesis. The key message is transformation – God wants to transform us personally with the result that we will be committed to working for transformation in our broken world. Every morning began with a ‘Watch It’ disco, with games in the hall, creative activities, songs, drama and fun! Through these activities we will learn about how Jesus changes the world in which we live.